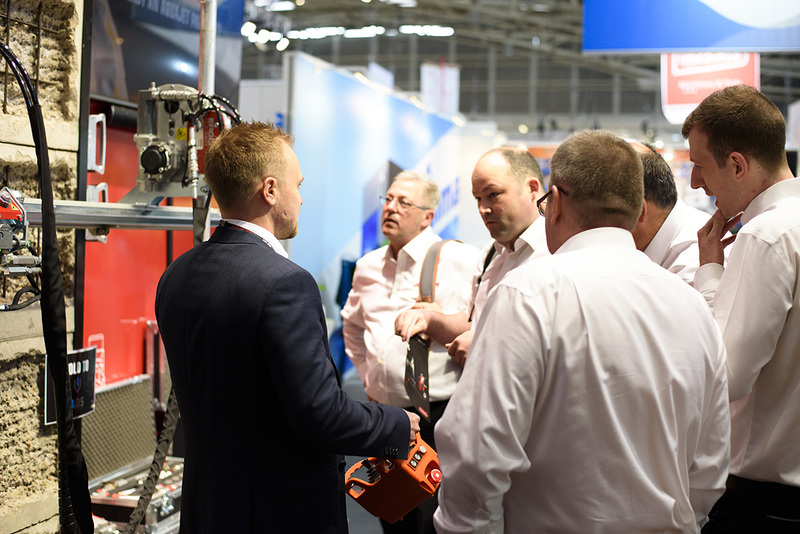 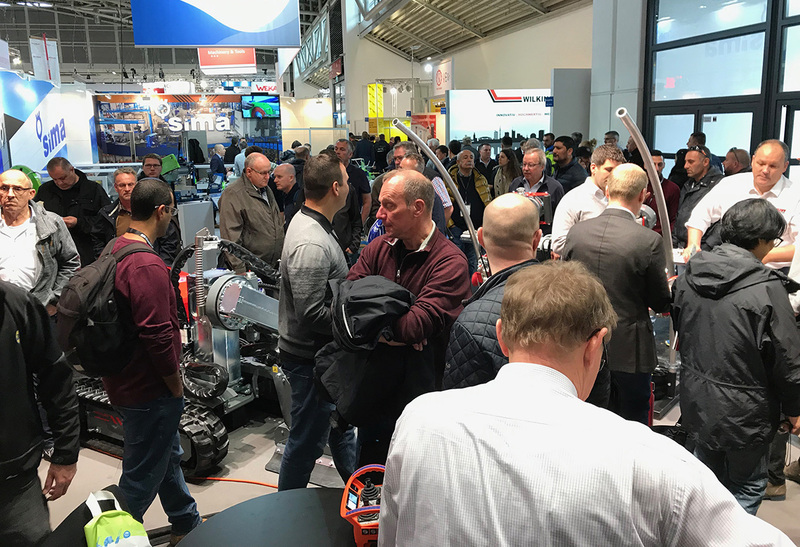 News // Bauma – Thank you all visitors! 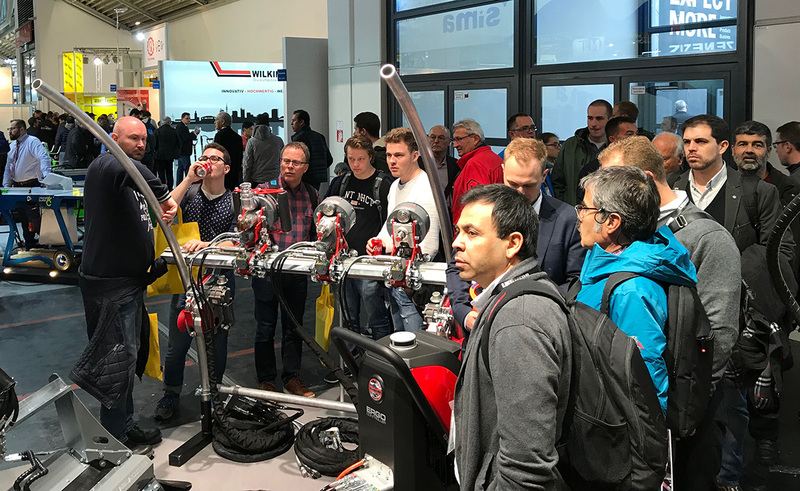 The team at Aquajet Systems wishes to thank all visitors during Bauma 2019! 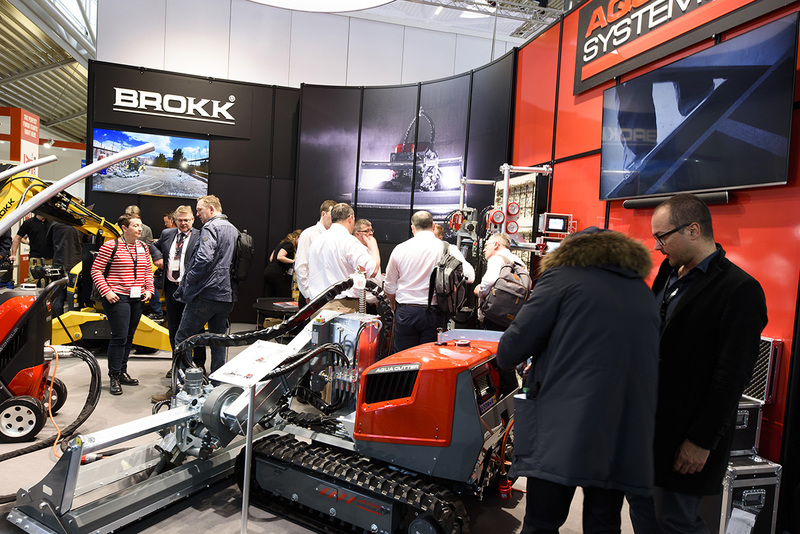 It has been a fantastic week with the release of our new tools for the ERGO system and also having most of our equipment on display this week. 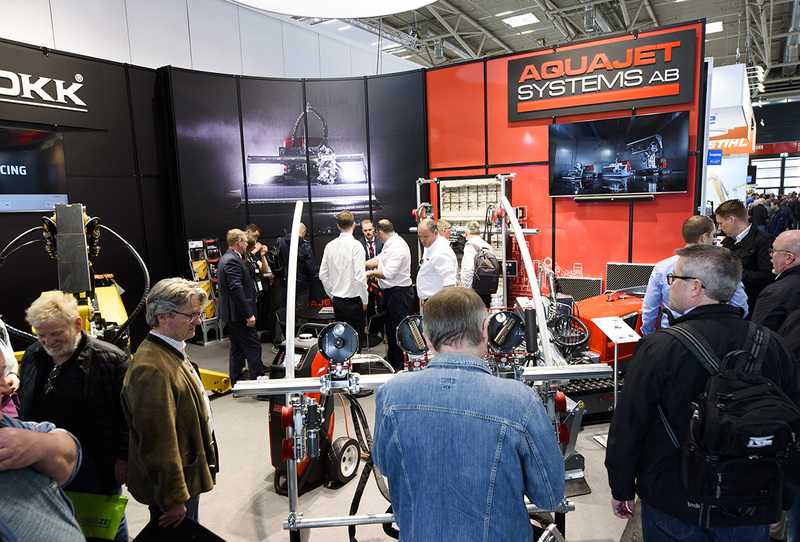 Here follows some Bauma photos and the Aquajet Concept video from the show.